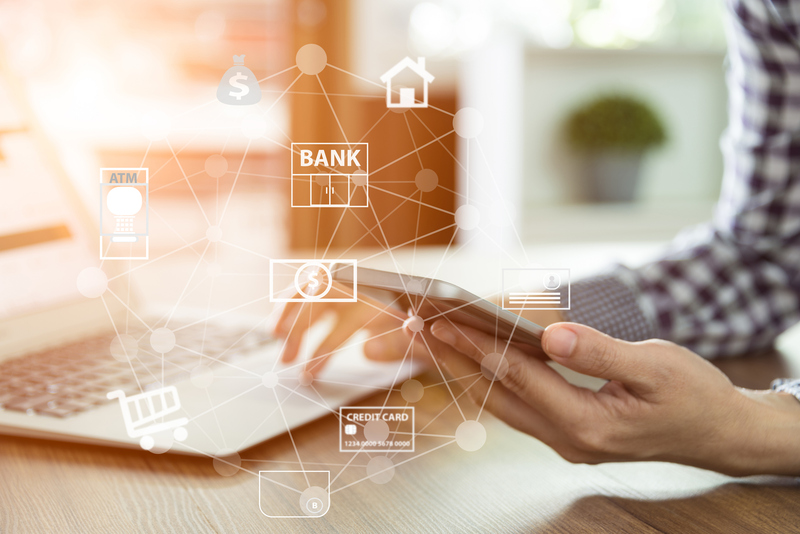 Cyber criminals often create convincing emails that appear to come from bank, credit card companies and other popular websites that hold financial or other sensitive data. Use a password manager to generate passwords that are more complex and keep track of all the site/password combinations. To increase the security of websites, many companies are requiring users to develop longer and more complex passwords. This can make it tricky to remember, especially when many sites also require a new password every 90 days. 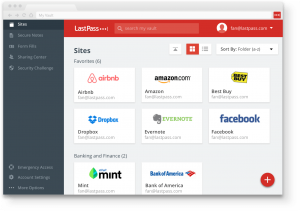 A password manager like LastPass are applications that securely store all your web-based passwords so all you have to remember is one main password. 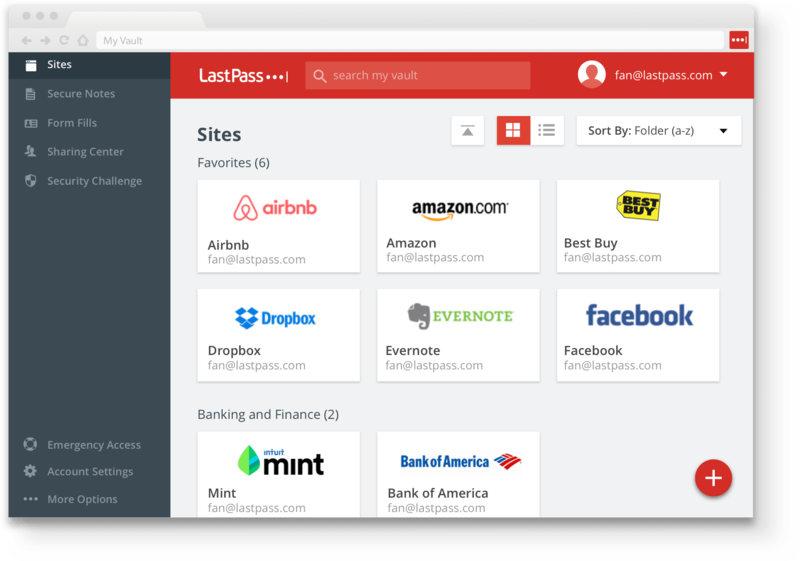 LastPass can also generate complex passwords for you and keep record of them so your security is maximized while online. Whether you’re at home or at work, chances are, you’ll receive emails from time to time that are not quite what they seem. Cyber criminals often create convincing emails that appear to come from bank, credit card companies and other popular websites that hold financial or other sensitive data. Contained within will be links to copycat sites under the criminals’ control which will steal your personal data – and maybe your money too. 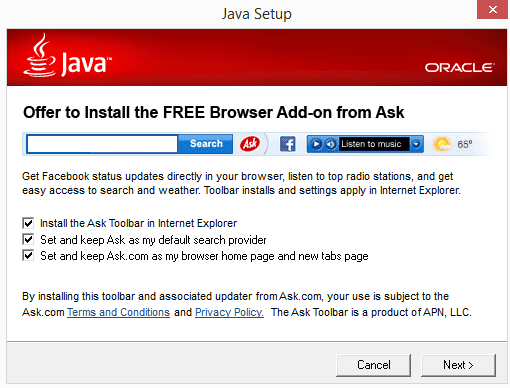 If you think the message might be valid, log into your account directly, without using the supplied link. While there are hundreds of legitimate sites from which digital content can be downloaded, there are thousands more that offer bogus, and harmful content, filled with malware designed to steal your financial and other personal information. 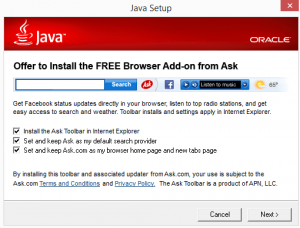 When dealing with free applications, consider that free software always come at a price, most frequently by side installing adware, browser extensions or other software you didn’t ask for. You can protect yourself from these unwanted applications by carefully reading all the notes throughout the installation wizard and avoid installing unwanted apps. While sites like Instagram, Twitter, Pinterest and Facebook are great for keeping up to date and letting your friends know what you’re doing and where you’re going, this information is gold for criminals. Make sure your privacy settings are set high to ensure that only friends and family can see your posts. In addition, accepting friends you don’t know personally could mean giving a hacker unfettered access to information about your family, your friends, where you live, and what you buy/read/do. Everyday, whether we want to or not, we are contributing to a growing portrait of who we are online; a portrait that is probably more public than most of us assume. There are dozens of websites called data brokers that crawl the web for your personal information, and then post it online for the world to see. If you Google your name along with the city you live in, these data broker sites are always the top search results. This free guide by DeleteMe.com will walk you through the steps to remove yourself from each of these data broker websites. The Xplorer is on a tireless quest for stories that celebrate the digital lifestyle and how it impacts rural communities across Canada. Top 10 Entertaining Hacks To Make Your Holiday Season Better!